1-900-TONIGHT :: Movie Information :: RabbitTV GO! 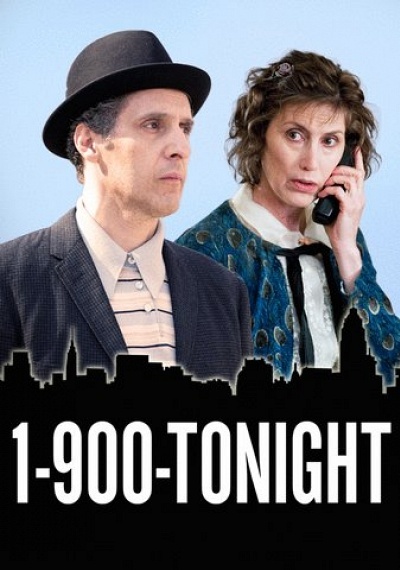 1-900-TONIGHT is an urban fable about two lonely New Yorkers who find companionship over an adult chat-line. John Turturro plays Wooly, a simple, curiously odd bike messenger hoping to hear a bit of "spicy" talk from Patti, an agoraphobic shut-in. Together they prove that wisps of enchantment can be found in even the most overlooked of hearts. The final film in the remake trilogy celebrating acclaimed Dutch filmmaker Theo Van Gogh, and inspired by his acclaimed film 1-900.